River Hills Custom Homes – Your San Antonio Custom Home Builder! If you’re looking for land and lots in San Antonio, River Hills Custom Homes will help you find exactly what you’re looking for. 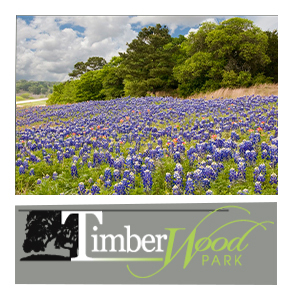 The communities listed are just a few of the communities that offer custom homes here in the San Antonio area Hill Country. If you do not see your community, please call us today and one of our sales counselors will give you all available options. San Antonio is a city with a rich cultural background and a small town pace to life. The city is a huge tourist destination with tons of things to do for people of all ages. It’s also one of America’s fastest growing cities, so there are many new neighborhoods to build your custom dream home and a constant stream of new businesses, restaurants and stores. 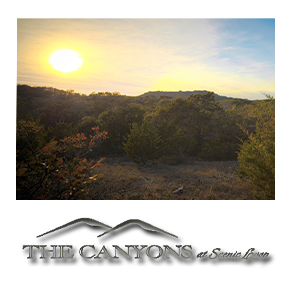 San Antonio is in close proximity to New Braunfels and Canyon Lake, both of which have great water and recreational activities in the summer. If the heat is getting to you, there are several museums, art galleries and shopping destinations for you to hit. There are also some tourist favorites, like the River Walk, The Alamo and Missions and The San Antonio Zoo. A majority of the population in San Antonio is Hispanic, so the city’s culture can make you feel like you’re in another country sometimes. Traditional Mexican holidays like Cinco de Mayo and Dia de los Muertes are celebrated in full force. San Antonio is the unofficial Tex Mex capital of the world, so the food is amazing and on every corner. The unique cultural mix that San Antonio offers is one of the greatest features of the city. If you’re looking for land and lots in San Antonio, River Hills Custom Homes will help you find exactly what you’re looking for. 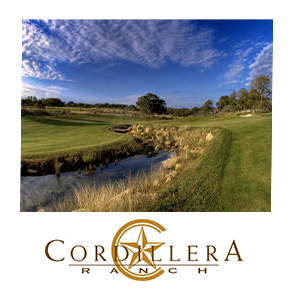 The communities listed are just a few of the communities that offer custom homes here in the San Antonio area Hill Country. If you do not see your community, please call us today and one of our sales counselors will give you all available options. River Hills Custom Homes can help locate land, design your custom home, and build your custom home to your exact specifications. We have a unique program that will give you the cost to build on each individual lot. This gives our clients the true cost, not just the perceived real estate value. The full analysis is free and highly recommended before you buy land. We would love to be a part of your dream home! River Hills offers free on site analysis of costs that are specific to each individual situation. Once an overall cost to build is agreed upon, our team can assist your purchase of the land with no obligation to build. Our process is designed to provide an estimate of the total cost of the project before you commit to buying a specific tract of land. 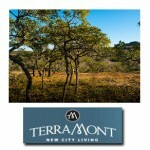 San Antonio is one of many communities where we build in the Hill Country. River Hills offers free on site analysis of building costs that are specific to each individual lot. Once an overall cost to build is agreed upon, our team can assist your purchase of the land with no obligation to build.